4k00:19The champagne glasses. Cube of ice swirls in a glass of champagne. hd00:30Video of a sodium bicarbonate tablet dropped into water and dissolving. 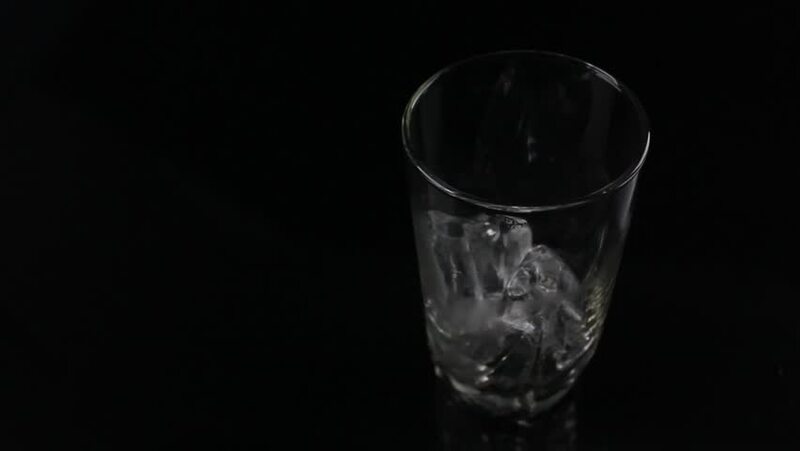 4k00:20This video shows a drinking glass filling up with water in front of a truly black background for OLED displays.